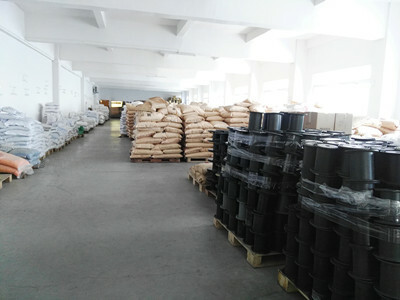 Dongguan Niufa Plastic & Hardware Co., Ltd was established in 2002, 15 years experience, we have established a good fame at home and abroad, especially in America, Aisa and Middle East. 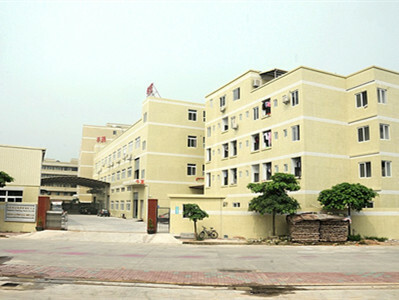 We are the leader of plastic coated wire (twist tie, mini tie, vinyl tie), plastic nose wire, Elastic Band and PVC flexible hose manufacturer in China. 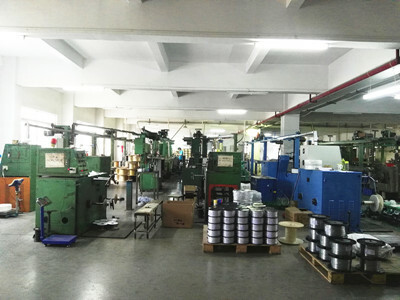 The simple concept of the wire is a thread that ties and fexate, can be used in the toy factory, handicraft factory, food bag, garden flowers, Christmas gift factory, electronics factory, wire processing factory, wire and cable factory, festival, stationery, department stores, fresh supermarkets, residential daily, electrial appliances and other goods banding. Galvanized wire is widely used in construction, handicraft, weaving screen, highway protection, product packaging and daily civilian. We listen to your needs and help you find the right solutions. 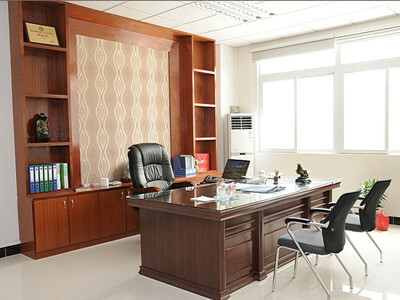 We are committed to providing the best quality products and services at a competitive price to you. Let us be part of your success!